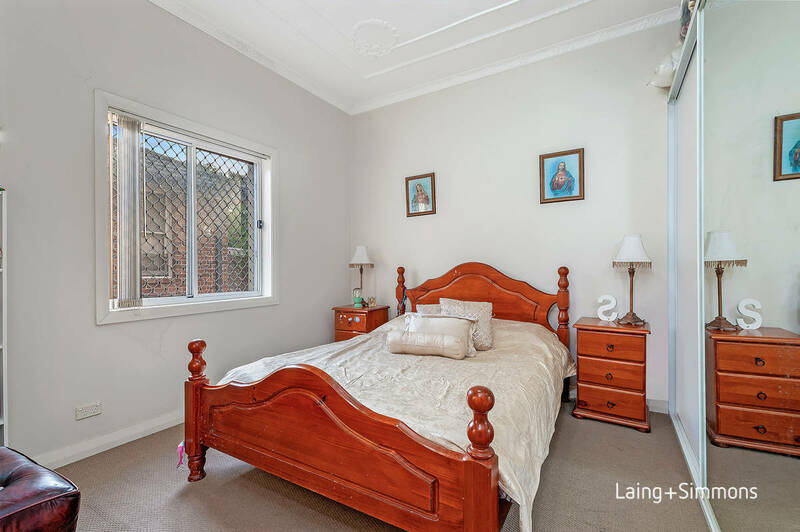 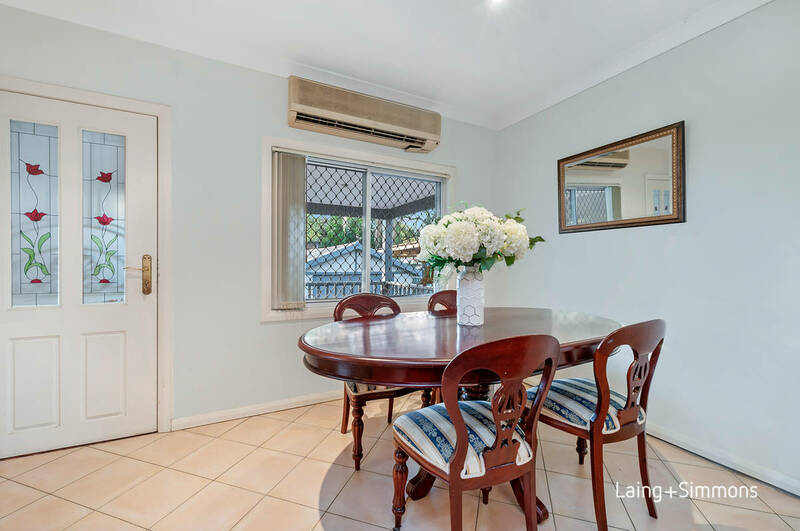 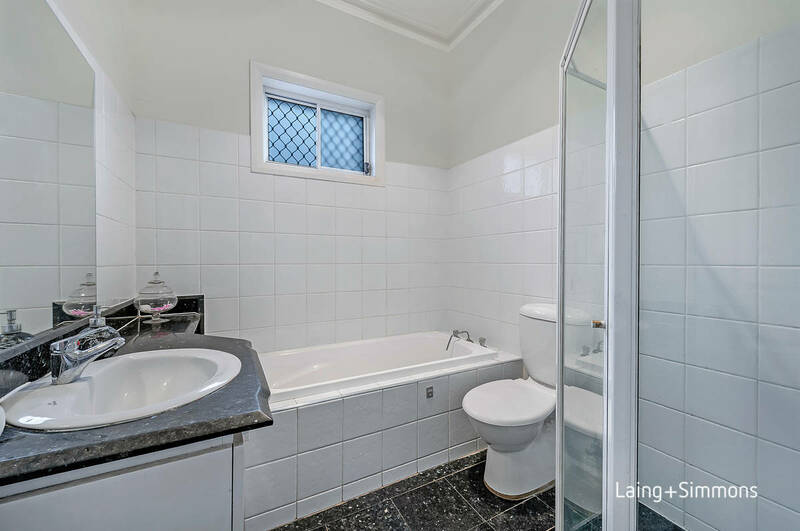 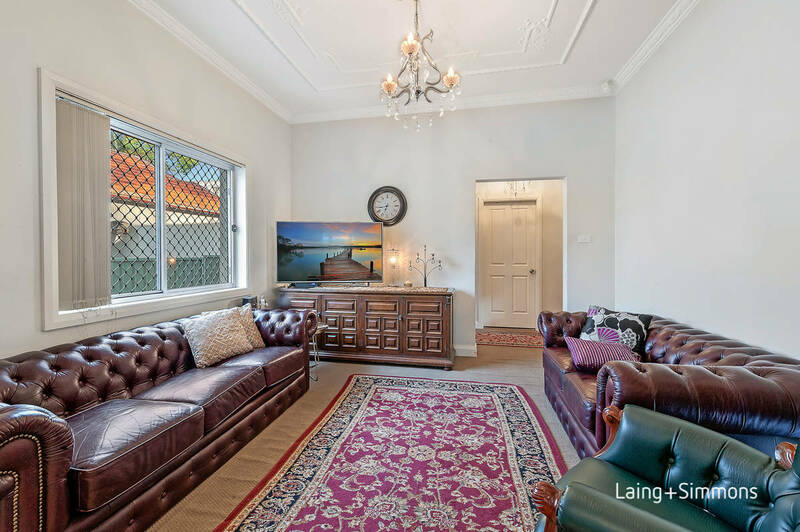 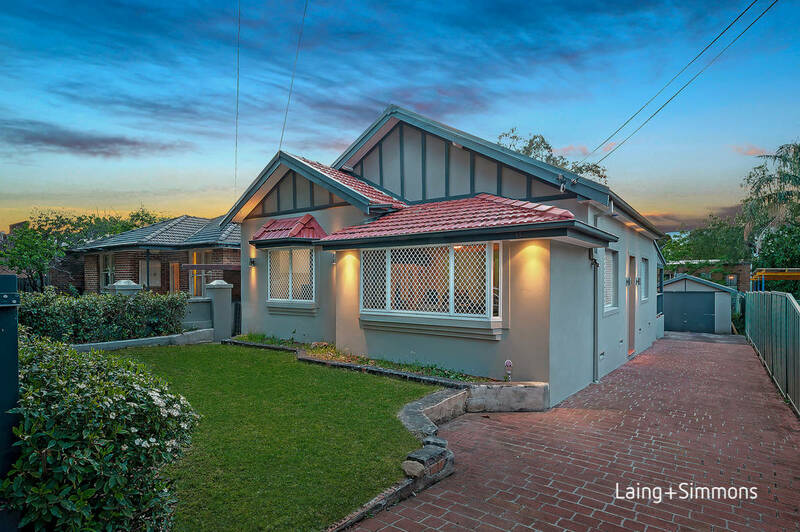 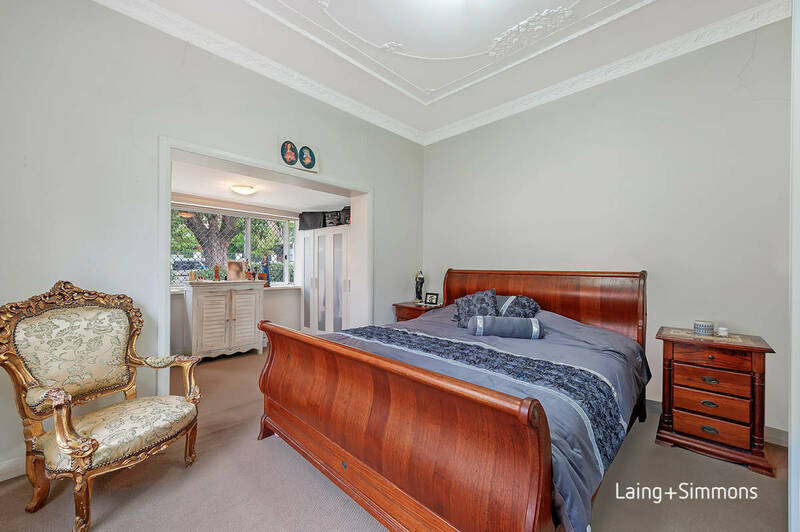 A rare & fantastic opportunity to enter the inner west market with this full brick 3 bedroom 2 bathroom home, with ample space, fine features & rear access to lock up garage and large backyard it represents incredible value & opportunity in the local market. 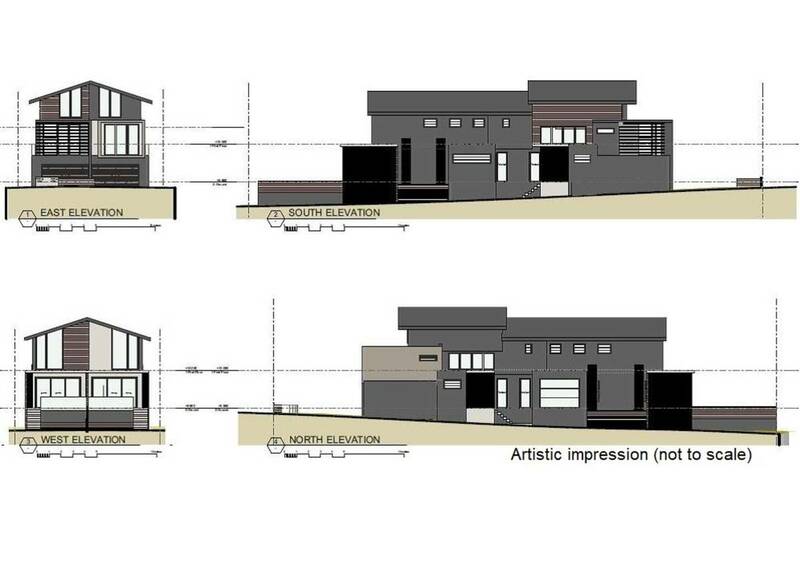 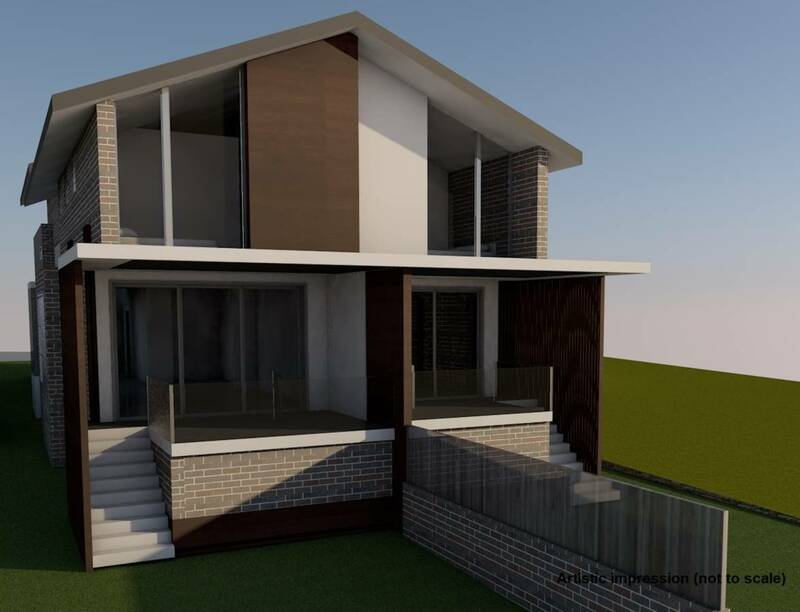 Also includes development site upside, with a unique full DA approval for two 4 Bedroom 4 bathroom 3 level Duplex homes, & being zoned R3 it also presents other options. 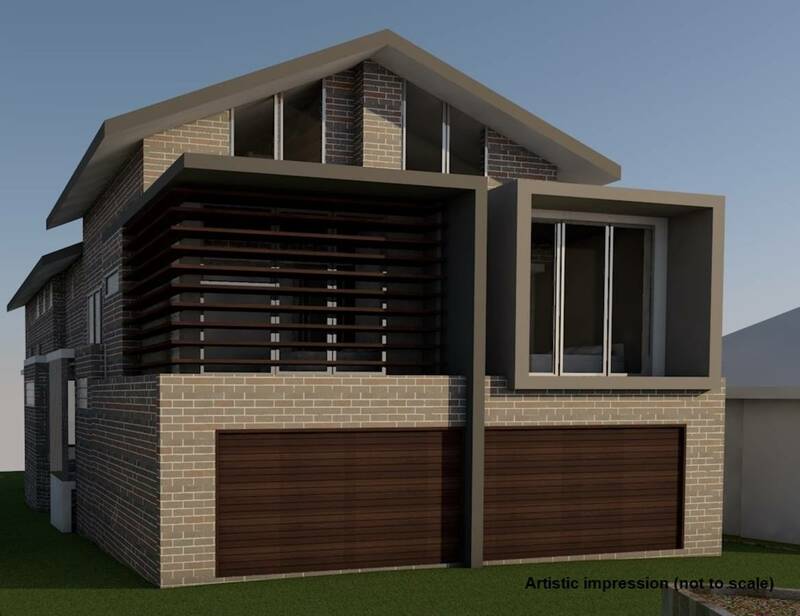 Whether you are a developer, investor or first home buyer this property presents an exciting opportunity to occupy, invest or develop. 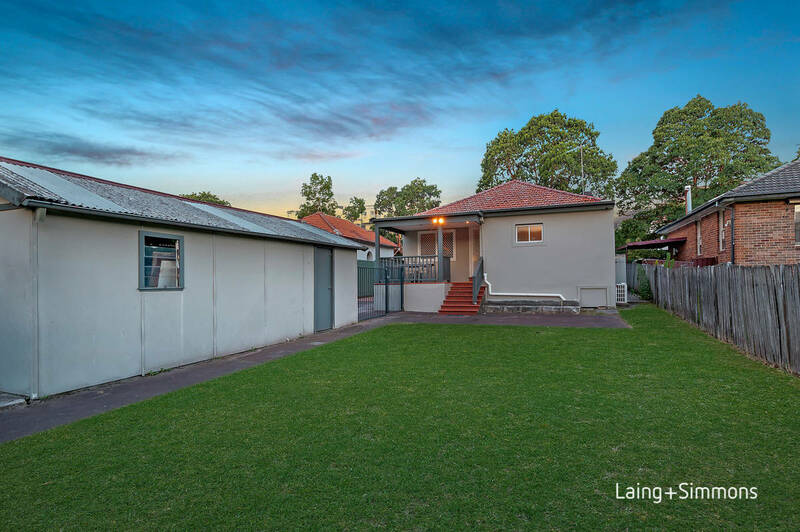 It is in proximity to the future Parramatta Road Corridor, with potential for development zoning increase, subject to council approval and Purchaser’s own enquiries. 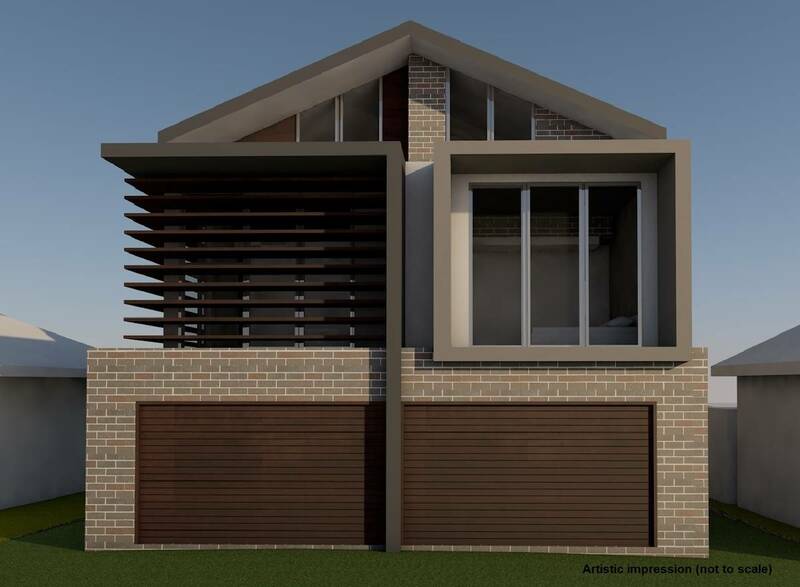 DA - Two architecturally designed 4-bedroom, 4 bathroom duplex’s over three levels, capitalising on design and space with large open space living areas. 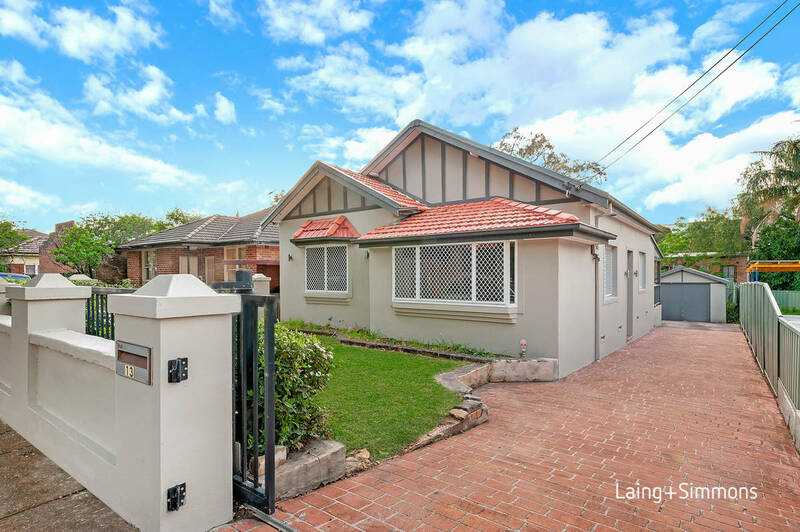 Close to schools transport, shopping centres, ANZ Stadium, handy to major arterial roads, including westconnex Parramatta Road, centenary road. 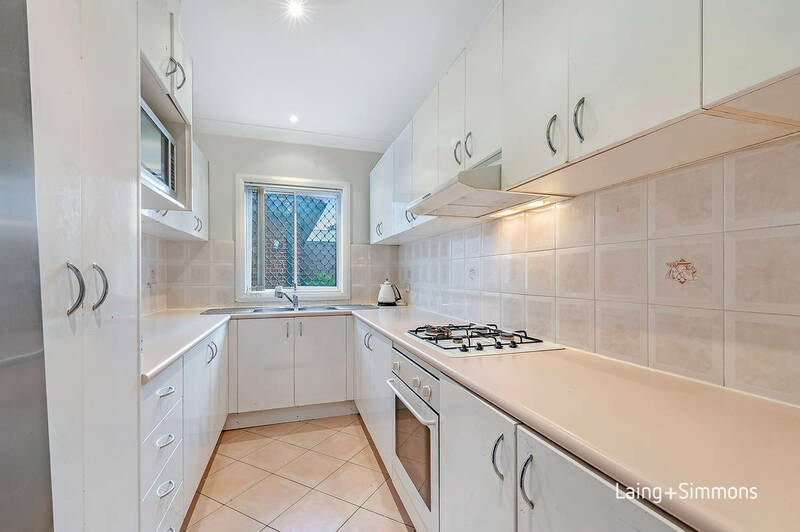 Close to nearby Parks, Gold Course and recreational facilities including the Olympic Park precinct.